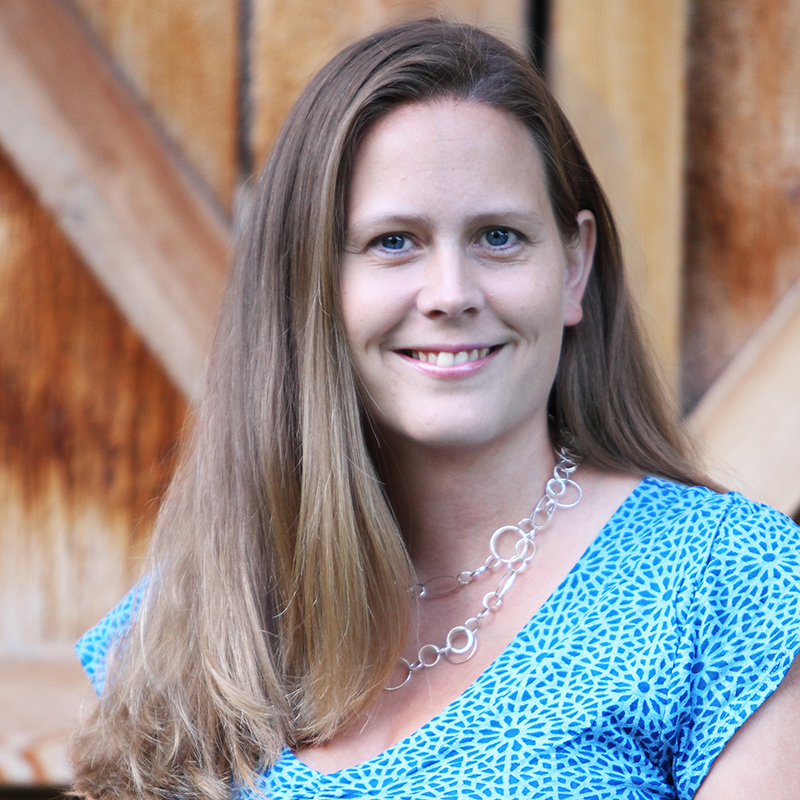 Please welcome Heather Thurmeier as a Guest today on Chick Lit Goddess! I got to know Heather from Twitter and immediately found out how awesome she is! Her fun and sassy approach to Chick Lit is what I love most! I’m delighted to share a guest post that Heather has written about the genre as it’s truly what Chick Lit is all about! But I like to call these chick lit gems—fluff. I don’t mean that in a derogatory way at all. I love fluff! Heck, I write fluff. (You know I even have a recipe for Fluff? It’s made with marshmallows and crushed pineapple… but that’s a post for another day. Carry on!) Fluff is good in my book *pun intended*. And it’s exactly what I feel like reading when I climb into bed at the end of a night after a long, stressful day. I think the best chick lit books are the stories that are told in really fun, easy-going ways but still tackle some challenging issues. It’s the issues that make us care about the characters and what happens to them. It’s the issues that allow the heroine to grow and change. The best part about these issues—even heavy issues—is that in chick lit they can be dealt with by using humor. Who wants to read about a messy break up with lots of snot and nights spent on the couch cuddling a fuzzy blanket in the fetal position? Not me. I wanna see the break up where you go get drunk with your best girls, hit on the hottest things with pecs, and have a rockin’ rebound with Mr. Hunky Hotpants with the accent. Hells, yes. Sign me up for that book club! In LOVE ON LANDING, my heroine Tali has to confront and come to terms with not only her broken heart but also her deep unhappiness with the expectations that have been put on her by her family. But does she figure it all out while being destructive to herself or others? Nope. Well, not unless you count how she abuses her poor credit card. But really, that little piece of plastic was just begging to be used and abused. She deals with everything through some much needed retail therapy, a guy who would rather be anywhere else but with Tali as her official shopping bag holder, and by drinking too much Beaujolais nouveau. And of course with a hearty dose of humor…and maybe a sprinkling of snark. Maybe the reason why humor works so well in chick lit is because deep down we all feel like that vulnerable heroine on a quest to find herself but ultimately feel like a bumbling idiot. And wouldn’t we all like to be able to laugh at ourselves a little more and take things a little less seriously? Our Bridget Joneses and Rebecca Bloomwoods let us do just that. And for that, I thank them because when I read or write my chick lit, I want it light, easy, fun and fluffy. Heather Thurmeier, ~Heart, humor and a happily ever after. One night in bed isn’t enough to quell the fireworks between Tali and Gavin and when tempers erupt, Tali’s ex-boyfriend is there to pick up the pieces. Too bad she’s finally realized what she really wants in life… and it isn’t her ex or the life her father has planned back home. Thanks so much for having me on your blog today!! I’d love to hear what readers think about chick lit using humor to conquer even the toughest issues. Great post! I loved Love on Landing. You have a hilarious voice that shines through your books (and makes me root for the couple’s HEA)! What a great post ladies! Very light-hearted and enjoyable. 🙂 Think I need to take the iPad with me to work and finish reading this one tomorrow. Hi Layna! I’m so excited that you’re reading my book!!! I hope you like it! Aw, Heather, what a great post! And I am in total agreement with you. I MUST have humor in my reading material. I like to escape with books and that’s what’s so wonderful about Chick Lit – it’s FUN! It makes you smile and laugh and just enjoy yourself. 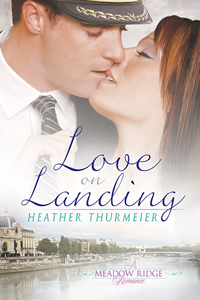 I can’t wait to read LOVE ON LANDING! Tracie, we are of one mind! I can’t read anything dark or depressing before bed. I know all that dark stuff happens in real life, but I don’t want to read about it! I was humor, heart, and a hunky hero never hurts either!